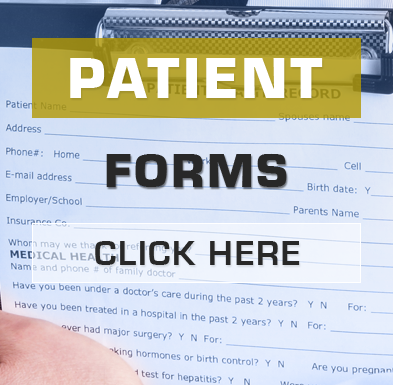 Before doctors can say yes, they must know what they are expected to treat. 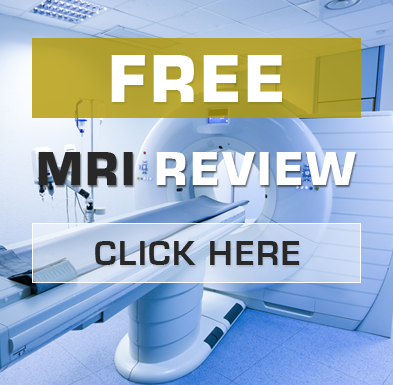 Even if you have had your MRI reviewed, a free second opinion is one of the best investments you can make for you spine. After discussing your specific case Dr. Clark will review your MRI or CT scan to better identify the cause(s) of pain and determine if Cox® non-surgical spinal decompression can help. *This is a review of your existing MRI Disc, not a free MRI procedure. PLEASE FILL OUT THE FORM BELOW AND WE WILL CONTACT YOU PROMPTLY. 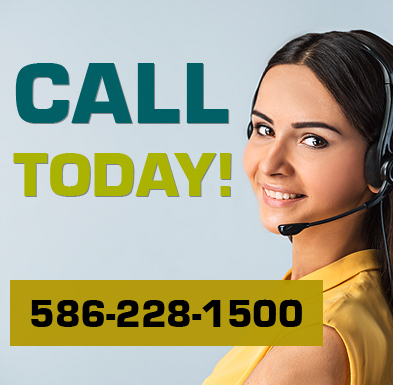 If you have a previous MRI disc call now for your no-cost MRI review and bring it to your appointment. If you’ve never had an MRI the Doctor can prescribe one for you.